Holidays are the best ways of recreation and East Indian Holidays reiterate the concept of relaxed holidays spread over a period of two weeks. Beginning from Delhi; the journey straightaway lands a tourist in the land of rhinos, Guwahati in Assam. 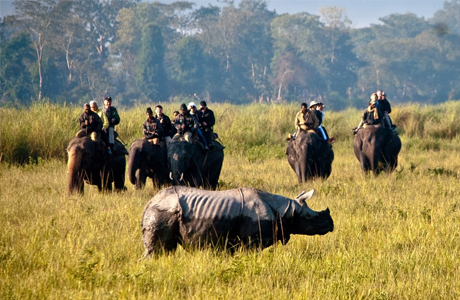 This forms a comfortable gateway for a traveller to visit Kaziranga, the protected rhino sanctuary of the state. 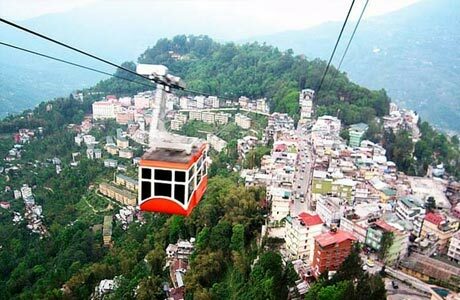 From here, tourists get to spend few days in the misty magic of Darjeeling, the British summer capital of West Bengal. 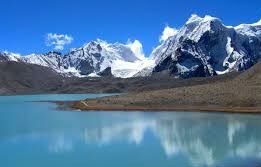 Thereon, the tourists are taken to the extreme east in Sikkim. Here, the serene aura and excellent views of eastern Himalayas await a traveller. Towards the end, the holidays take a traveller through the soothing tea gardens in Kalimpong before reaching an ecstatic conclusion. Arrive Delhi. 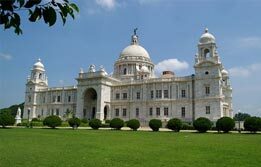 Meet India Budget Tours representative on arrival and receive assisted transfer to hotel for overnight stay. After breakfast, check out Delhi to board connecting flight for Guwahati. On arrival, transfer by road to Kaziranga (217 Km / 4 ½ hrs drive). This is the famous land of one horned rhinoceros and is a protected wildlife reserve. 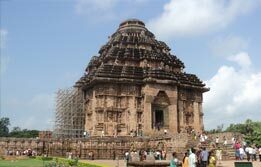 This is also a world heritage site endowed with nature's abundant wealth. On arrival, transfer to hotel for overnight stay. In the morning, take an elephant ride and safari in the Kaziranga jungle. After this leisurely experience, cater to the senses with an afternoon visit to a tea garden in Assam. After cherishing the brews of Assam tea here, return to the hotel for the night stay. Day 04 - Kaziranga - Excursion to Jorhat 88 kms / 2 ½ hrs. Devote the full day with an excursion to Jorhat to visit the colonial style tea estate gateways at Lakhiharie tea estate factory and the Neelbarie seed farm with lunch at the tea planters Gymkhana Club. A visit to the Tocklai Tea Research Station after lunch will make the holiday in Jorhat even more special. Return to Kaziranga to witness the evening tea pluckers at work and a tribal dance performed at Wild Grass. Return to Kaziranga for overnight stay. In the morning, leave Kaziranga for a drive back to Guwahati, the capital of Assam and upon arrival here, visit the tea warehouse and Peacock Island in the Brahmaputra River. Overnight in Guwahati. 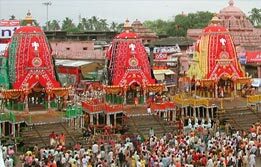 Devote the morning to the spiritual center of power manifested in the form of Kamakhya Goddess with a visit to the Kamakhya Temple. After breakfast, visit the Tea auction centre here. Rest of the day is free at leisure wherein tourists can indulge in the purchase of silks, tea, antiques or other interesting crafts. Overnight in Guwahati. Next morning depart Guwahati via a flight to Bagdogra. On arrival, transfer by road to Darjeeling (96 km / 3 hrs). Darjeeling is the jewel of the eastern India known for its serene attractions including snow-clad hills, tea estates and mountain railways. Upon arrival, check into hotel for overnight stay. 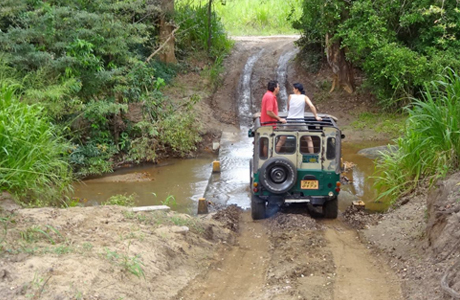 Begin the early morning with an adventurous excursion to the Tiger Hill. This hill offers panoramic views of the eastern Himalayas and even two of the mighty mountains of the world, namely Mt. 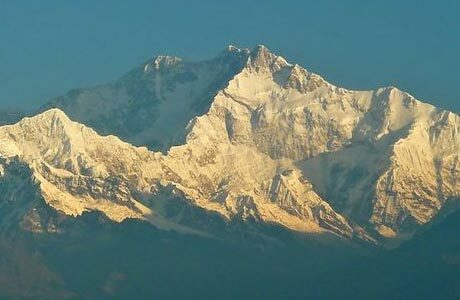 Everest and Kanchendzonga can be viewed in their majesty hereon. Later visit the Ghoom Monastery, which is the pride of Darjeeling. The presence of this monastery gives a serene and mystic aura to Darjeeling. Spend the afternoon at the Tukver Tea Estate which cultivates normal orthodox tea. Evening is free at leisure. Overnight in Darjeeling. 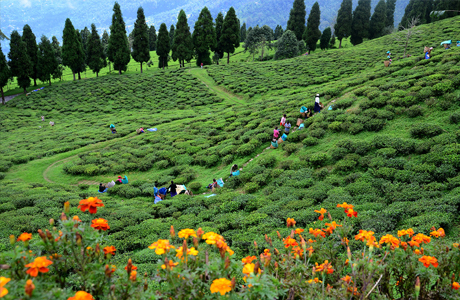 This day is completely devoted towards Seeyok Tea Estate, where tourists will see the cultivation of bio-organic tea. Overnight in Darjeeling. Check out Darjeeling for a drive towards Gangtok. Enroute visit the Temi Tea Estate in Sikkim where tourists can see the processing of orthodox tea which is processed by hand. Reach Gangtok in late afternoon where rest of the day is at leisure. Overnight in Gangtok. Take up a visit to the Rumtek monastery; an iconic attraction of Gangtok tour. This is a sprawling town possessing fine mountain views. In the afternoon, avail the chance to experience this mesmerizing experience. Return to the hotel for an evening at leisure. Check out Gangtok in the morning for a drive to Kalimpong. Upon arrival, check into hotel and have the rest of the day at leisure to explore the surroundings. Overnight in Kalimpong. Begin the morning with an excursion to Siliguri. Drive to Siliguri, where after checking into your hotel, the afternoon is spent on a visit to the Gayaganga tea estate to see the manufacture of C.T.C. tea. Later return to your hotel for an evening at leisure. This morning drive back to Bagdogra airport and catch the flight for Kolkata. On arrival, transfer to the hotel. In the evening, transfer to the international airport to board the onward flight.